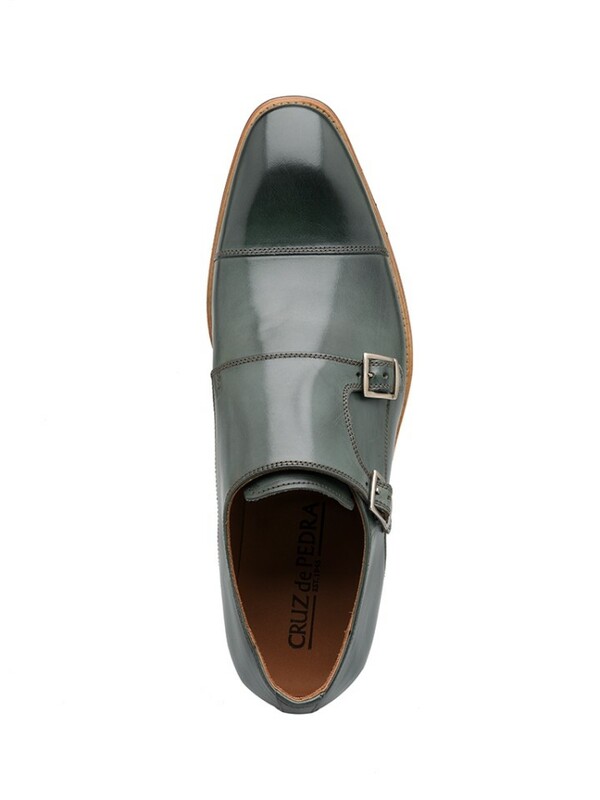 Classic charm with a chic twist defines this pair of double monk shoes, crafted from the finest calfskin, featuring a comfortable leather sole. 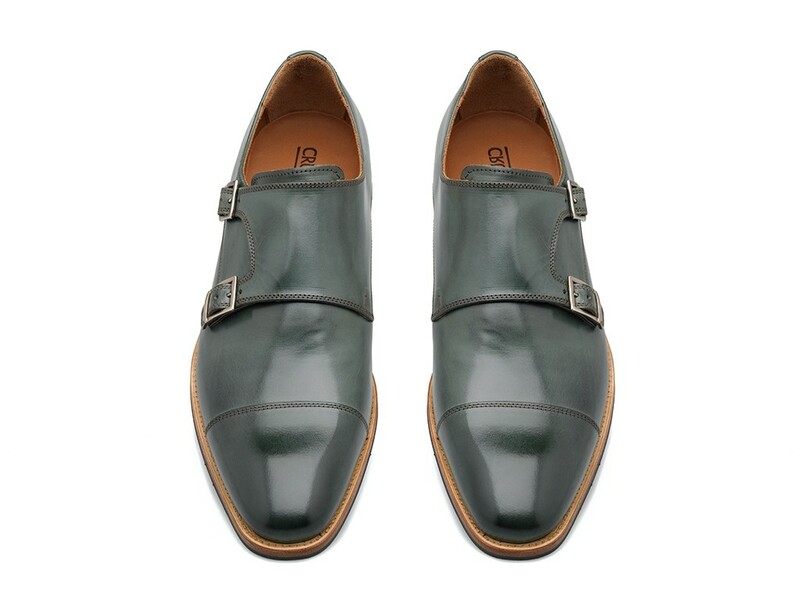 Presented in a beautiful green shade with hand-nuancing on the toe cap. By using the construction technique Blake, this guarantees not only quality but longevity.